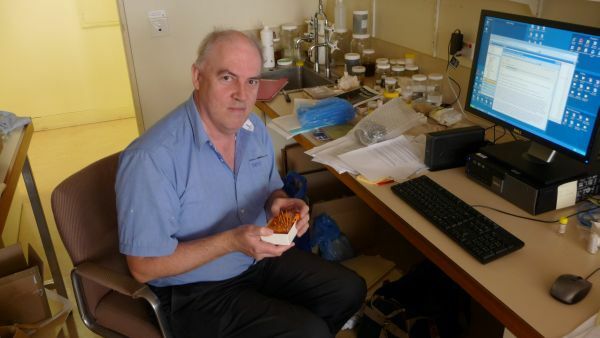 Dr John Healy is Curator of Molluscs at Queensland Museum and is actively involved with research on molluscs (malacology). As John notes, the role of Curator of Molluscs covers many and varied activities. This includes taxonomic work on the collections, field work, identification of samples, public inquiries and even work on cultural and historical aspects of shell use and art through the ages. 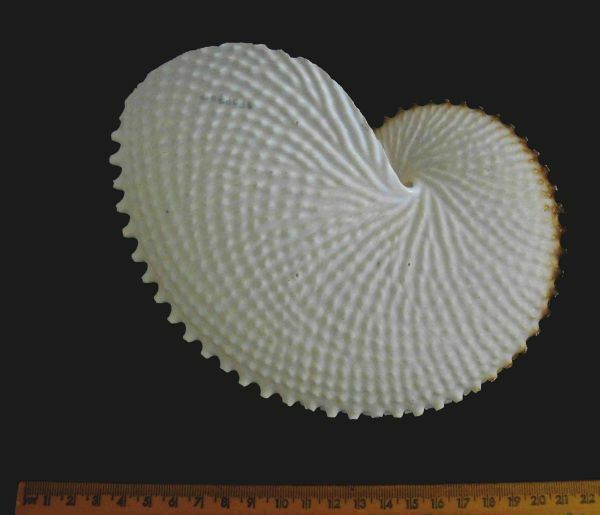 John has been extensively involved in taxonomic work on Australian Molluscs, and has named over 80 species new to science, including numerous bivalves and tusk shells. In association with the Dr Nerida Wilson of the Australian Museum, John is also working on the evolutionary relationships and classification of volute snails – a family of marine molluscs that has no planktonic stage in their life cycle. (The eggs of many other marine molluscs hatch into a planktonic stage that can move with the currents and establish the species in other areas.) Volutes are direct developers and as such are vulnerable to local extinctions if they are over-collected or if their habitat is substantially damaged. There are few individuals from other areas than can come in and re-colonise the area. 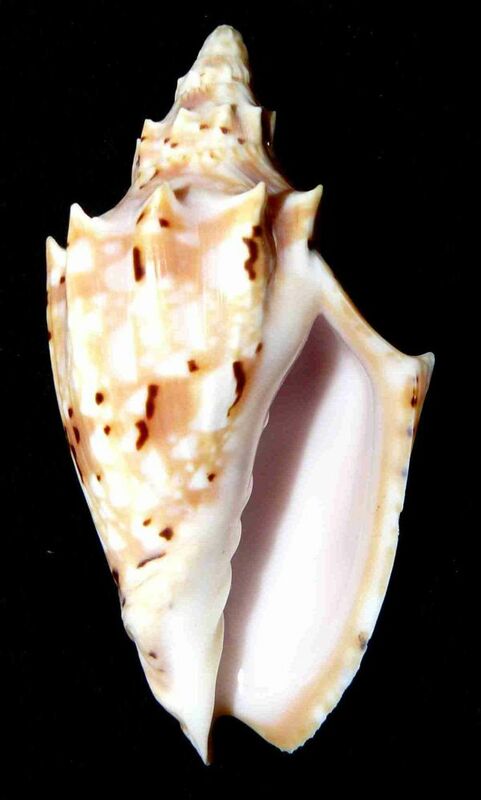 Many molluscs are named by the structure and colour of their shell alone, especially if the shell is distinctive enough. John notes that this can give rise to a bit of a dilemma: some species may be named but they could in fact be extinct. 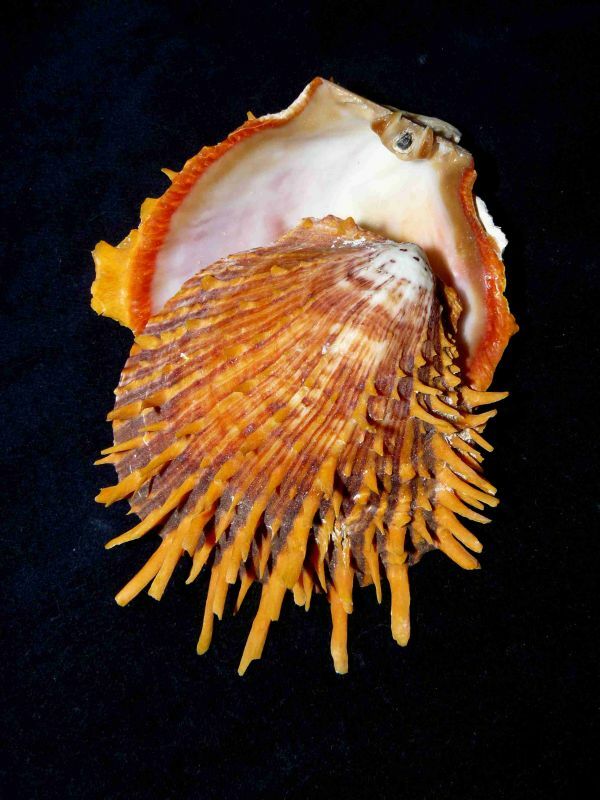 There have been some species of molluscs discovered and named in the recent past, for which no living specimen has ever been seen – only their shell! The Argonaut ‘shell’ looks a little bit like a fossil ammonite – John draws attention to some similarities to true shells of the ammonite genus Scaphites – and some scientists believe that octopods may even be ammonites. However, the differences in shell structure are profound, suggesting the Argonaut ‘shell’ has developed independently of the chambered ammonite (and nautilus) true shells. To learn more about the marvellous world of Molluscs, visit the Mollusc page of our QM website. To learn more about the work that John does, visit his Biography page. To learn more about animal adaptations, view our Animal Adaptation Videos.